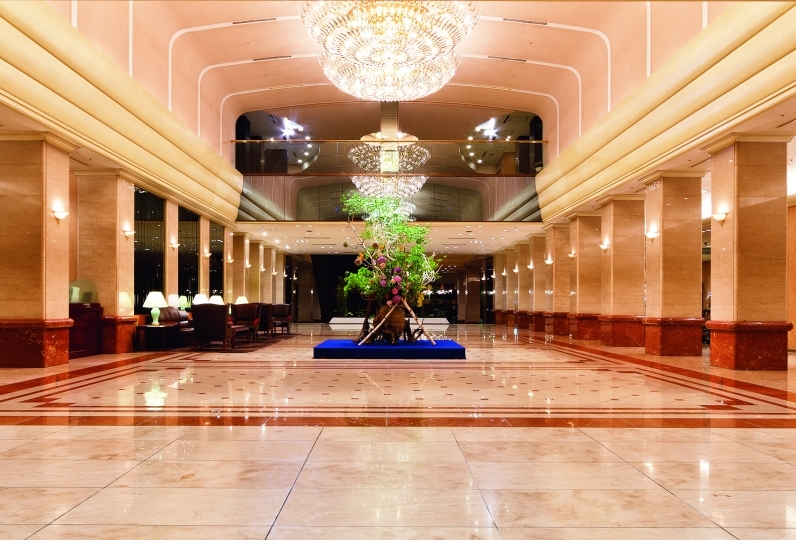 Enjoy a stay that will entertain you with its glittering night view of Shinjuku. The high quality service lives up to the Hilton standard. 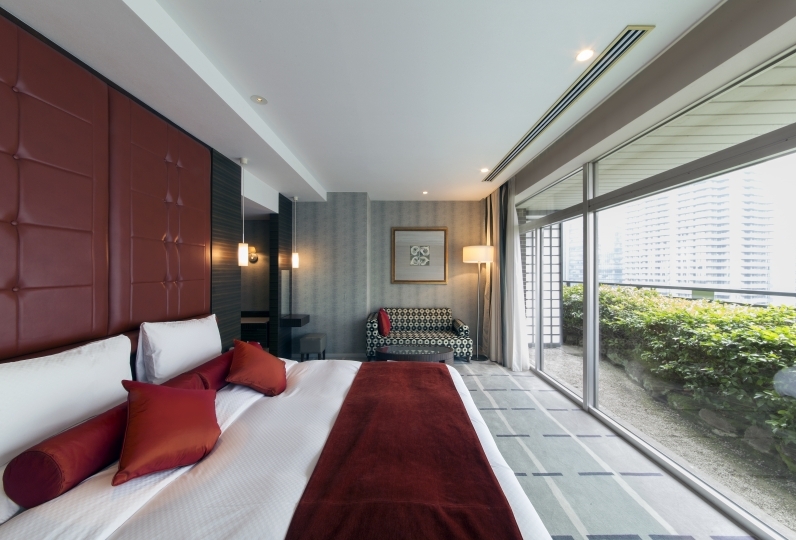 We offer a variety of room types from casual stays to executive rooms and suites to fit your style. From the sliding doors in your guest rooms to the top floor you can see the Japanese influence.From outside the windows, you can see the glowing night view from Nishi Shinjuku. The dining floor, Tsunohazu, has no partition between the restaurants creating a unique dining experience. 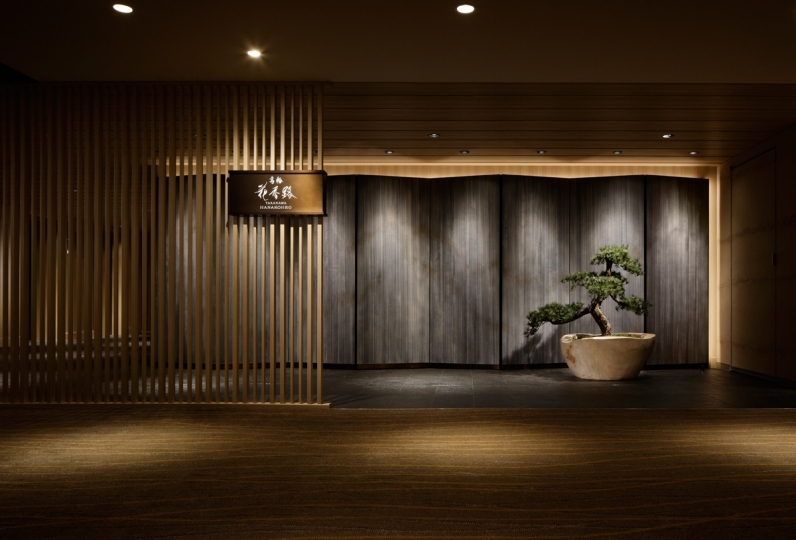 The restaurants offer genteel customer service that adds decoration to Shinjuku. Try the breakfast at our Marble Lounge. We offer all kinds of Japanese and Western-style items for this buffet. Make the start of your day something special. 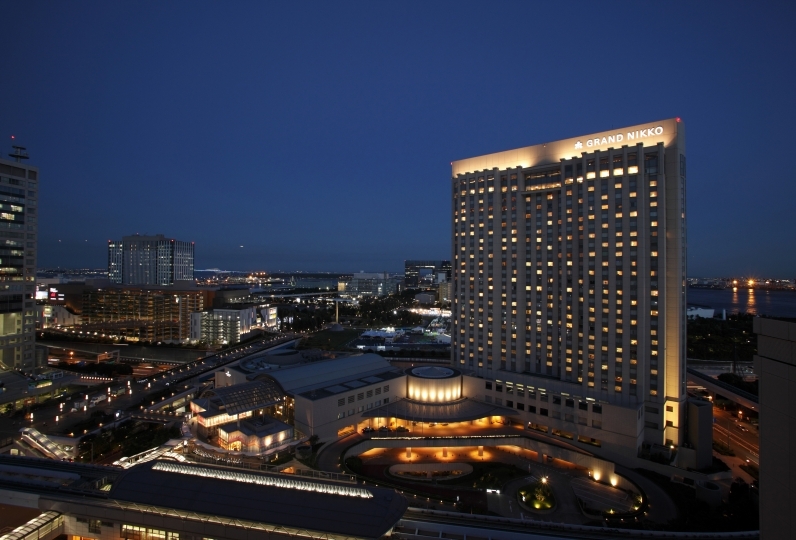 The Hilton Tokyo, conveniently located just outside Shinjuku, offers you a pleasant stay. By all means, spend your trip here! The service is very good! We forgot a hat in the room, contacted after leaving, have helped us to keep it and can help return it. The room was very clean and well organized. Sure enough, it is the standard of a first class hotel! Thank you for dealing with the request written in the free comment section. However, the gift that my friend deposited with the bell on a surprise was not received, and if there was no contact from a friend, it was a place to check out without being received as it was. After all, a friend inquired about the hotel, and it reached the room at midnight. I was sorry that there was no apology for that point either. Is it a mistake that I thought that they would guide me to the room? When I checked in on the first floor I mentioned that this is my first HILTON. Even if I stay at a club floor elsewhere, I carry around baggage, but I will show you. Enjoy dynamically cooked choice meat and seafood at the grill counter. 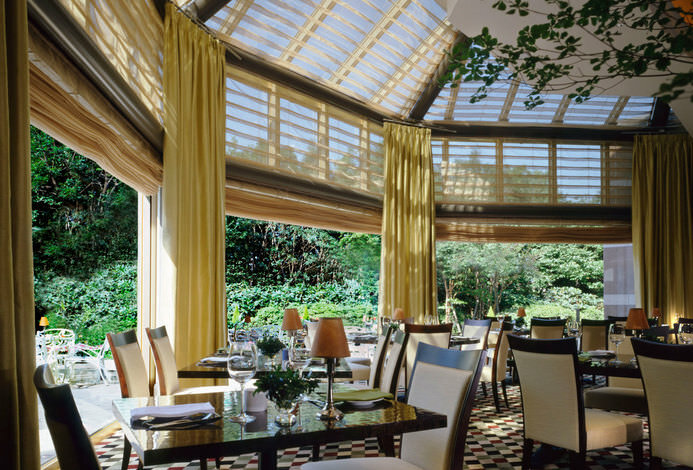 A place where you can experience the seasons in the cuisine. We offer multicourse kaiseki, original sushi, and teppanyaki. Great for dates or business dinners. Our chefs cook Peking duck in a dedicated oven and artistic dim sum. Enjoy a variety of dishes with complex flavors here at Dynasty. The illuminated bar counter invites you into unexpected sophistication. The only one of its kind in the metropolitan area, you can enjoy the nightlight and live acts until 2AM. 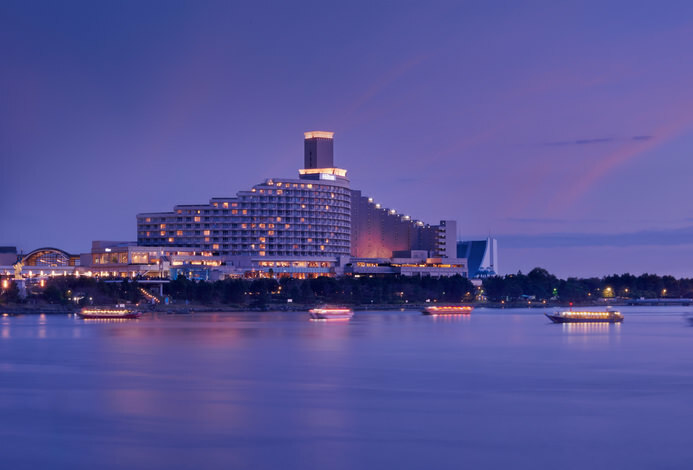 Situated in the center of the stair case,the Lounge offers various buffets including award-wining breakfast, lunch and afternoon dessert selections and our ever popular dinner buffet. The sofa seats are great for business meetings or families and the counter seats are for those going solo. Enjoy a drink here after dinner. 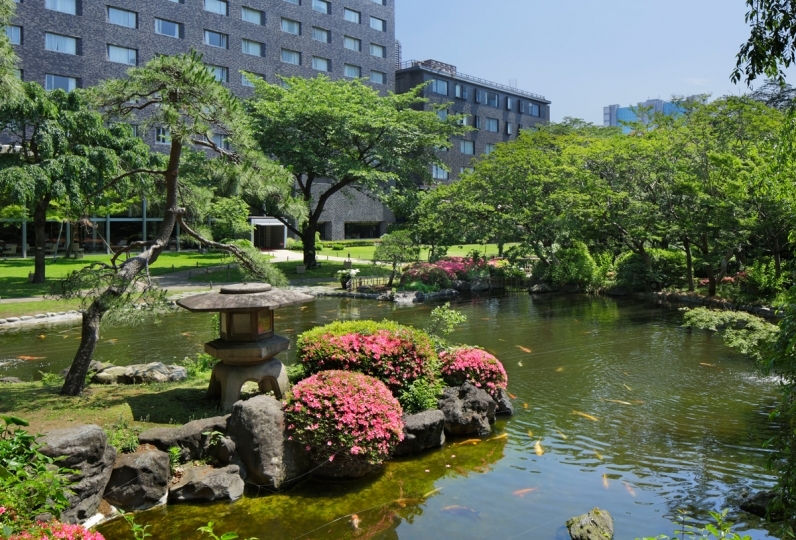 For more information, please contact the hotel. 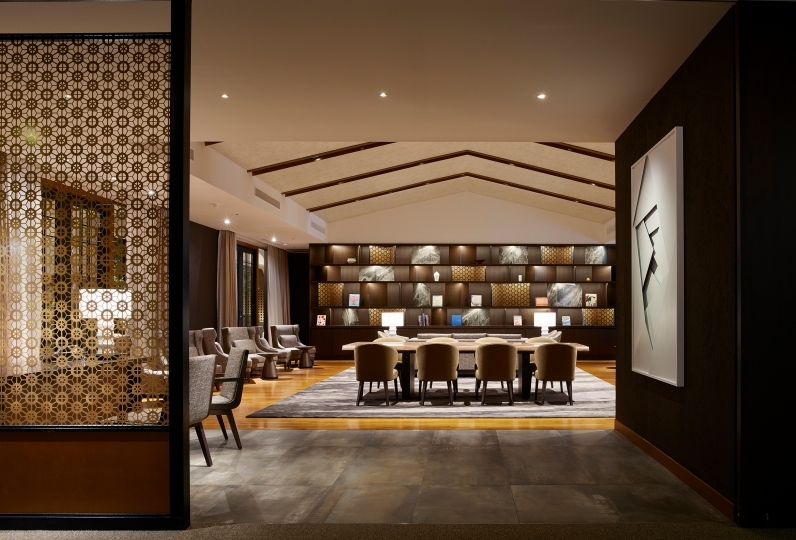 Have fun in our exclusive lounge available to guests who are staying on the Executive floor. You can check in and check out here, enjoy our cocktail and soft drinks service, or have some sweets. Guests looking for quality and personalized service can look no further. An indoor pool with natural light, a 24 hour gym with the latest sports equipment, a sauna, and massage facilities. You can also take professional lessons at our 2 tennis courts. 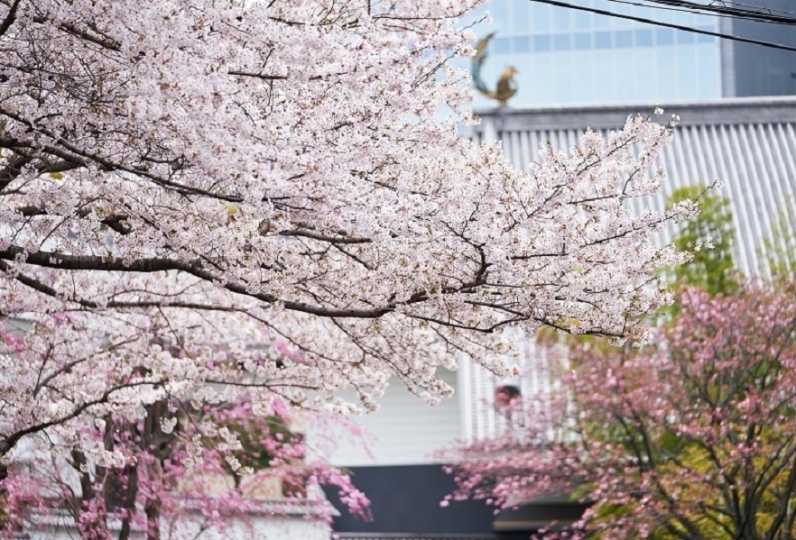 Close to Japan's largest business district and red light district, Shinjuku is the main connecting hub for train lines.The Odakyu, Keio, and Shinjuku Takashimaya department stores are outside the west exit along with Yodobashi Camera, Sakuraya, and Bic Camera. This shopping area is great for electronics retail stores. The free shuttle runs everyday from bus stop 21 outside the Shinjuku Station west exit, in front of the Keio Department Store. 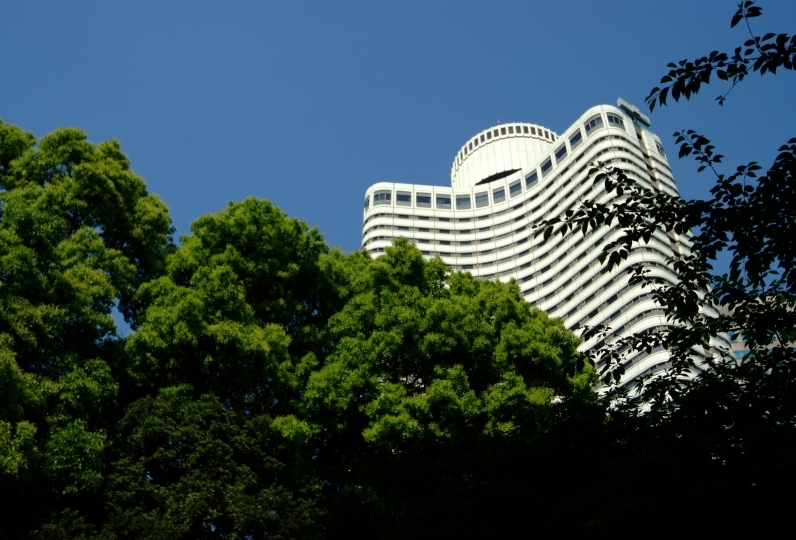 The Tokyo Accommodation Tax is charged to you separately. 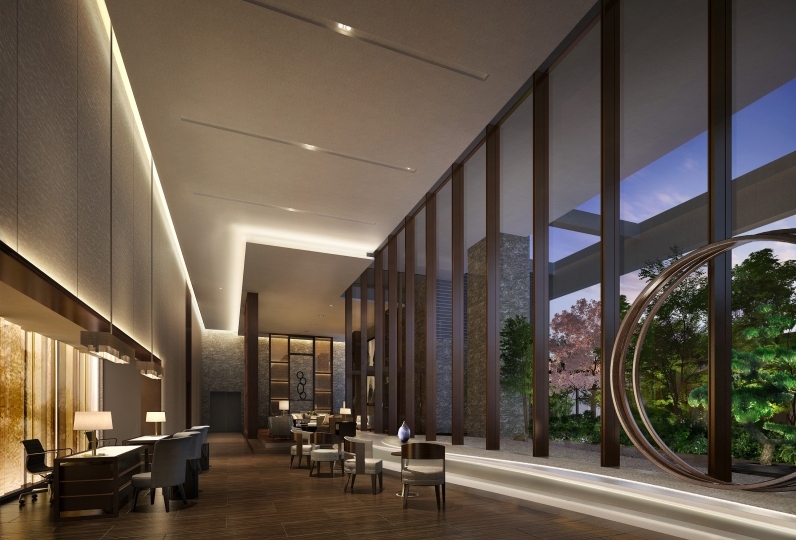 We are preparing for a brand new Executive Lounge that opens in Spring 2019, providing you more space and a stylish décor of sleek modern-Japanese elements. 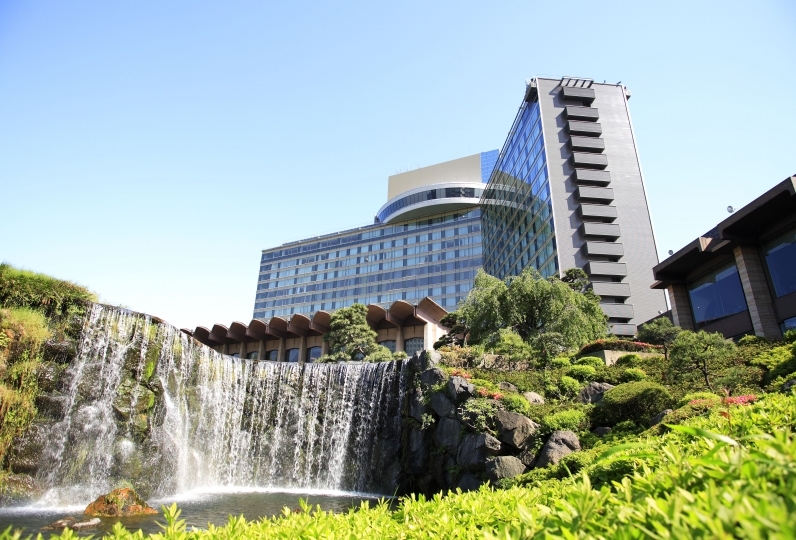 There will be a temporary closure of Hilton Tokyo's Executive Lounge from January 3rd to end April 2019 as a result. We apologize for any noise and inconveniences caused during this time. Breakfast & Evening Cocktails are available in our restaurants and bar located on 2F.